If one looks beyond the IIMs, you can find the red brick building surrounded by trees and golf course not so far away from Delhi. 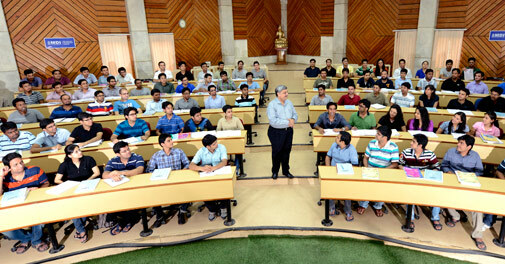 Management Development Institute or MDI is consistently ranked as one of top 10 premier business schools in India. MDI was established in 1973 primarily as an institute for training, consulting and research. The Post Graduate Program in Management or PGPM started from 1994. The institution now has two campuses – MDI Gurgaon campus and a second campus near Murshidabad, West Bengal. 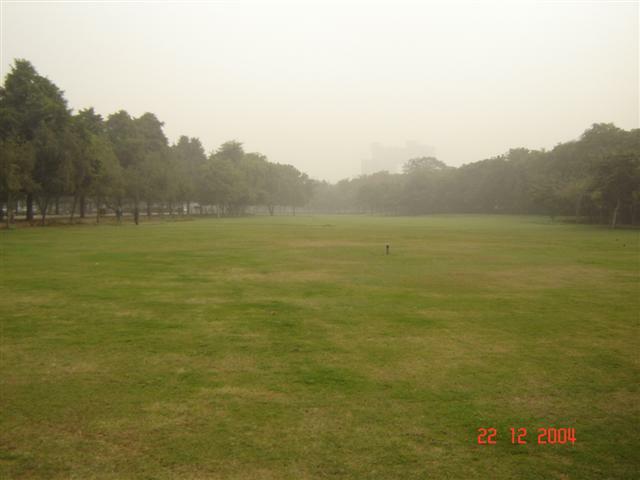 The MDI Gurgaon campus is spread over 37 acres. Only 12 kilometres from Indira Gandhi International Airport and a serene campus with ample of greenery, MDI offers just the right place to study, have fun and move away from cosmopolitan hustle and bustle. The MDI library is well equipped with over 50,000 printed books and access to over 15,000 e-journals. The online library is accessible all across the campus for 24/7. Library’s international online database includes collections from SAGE, Elsevier, JSTOR, APA database, Bloomberg etc. MDI has high-tech computer facility in the Gurgaon campus consisting of 656 PC nodes/ laptop includes 10 IBM Pentium based servers, connected on a high speed network. Every classroom has projections system and computer systems connected with internet. Students also have access to printers and scanners in the computer lab. Every classroom, syndicate rooms, faculty and administrative blocks are air-conditioned. PGP classes are held in Gurukula, Nalanda and Lakshya on the 3rd floor. PGP in Energy Management classes are held in the Parthenon building. Lecture halls in Scholars building and Auditorium Block are designated for Executive training programmes. 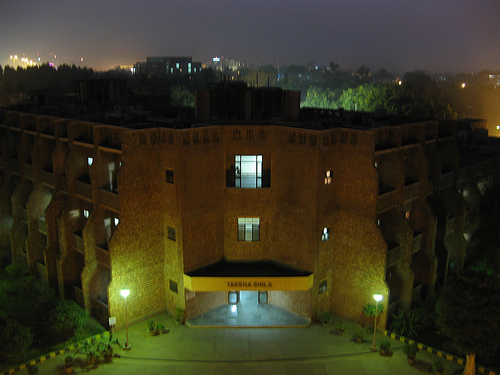 MDI has on-campus hostels for PGPM, PGP-HR and PGP-IM students. Rooms are provided with twin sharing basis and there is separate accommodation available for girls. Students are required to bring their own computer and LAN card. 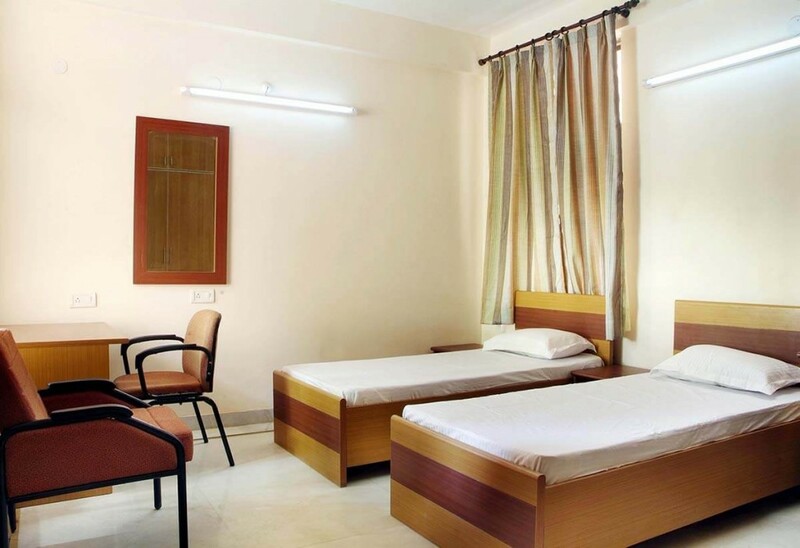 Hostel rooms have basic furnishing, such as bed, study table, chair, cupboard and standard fixtures. 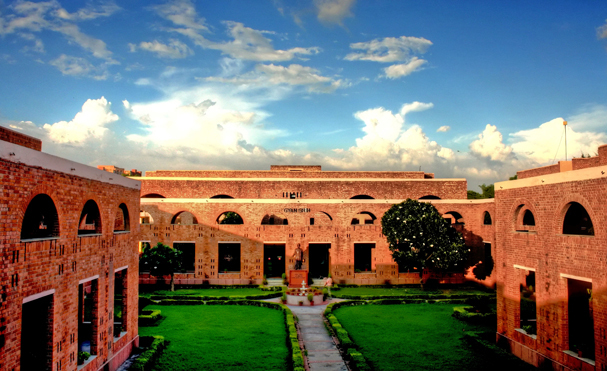 Executives of Management Development Programmes get to stay in Parthenon and Nalanda hostels. The rooms are fully air-conditioned and furnished with modern gadgets plus amenities. No study is complete without sufficient dose of recreation. Hence, MDI offers a golf course, lawn tennis, badminton and basketball courts, billiards, gym, recreation rooms, TV lounge and vibrant canteen for relaxation. There is a Yoga class as well for holistic fitness seekers.